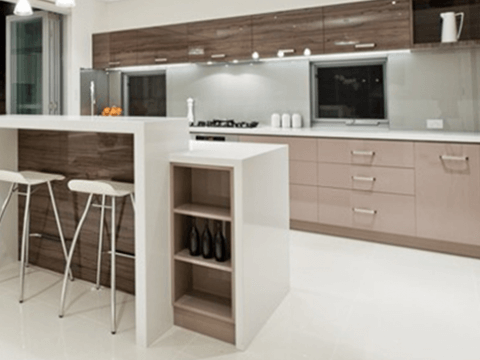 Woodcraft Designs use drawers and hinges supplied by Hettich. 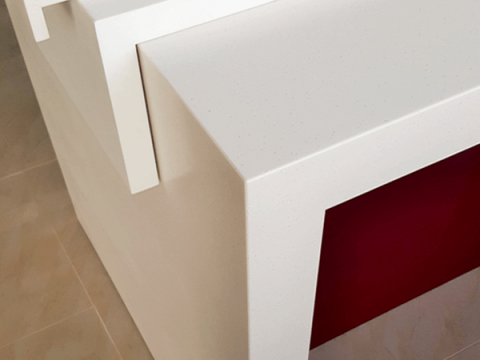 The Innotech drawers work on Quadro runners with integrated silent system soft close functionality. 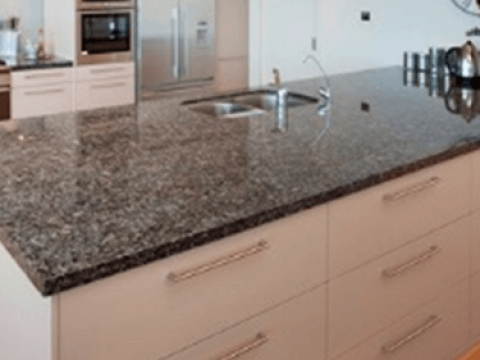 This huge range offers a versatile drawer system to compliment any exterior cabinet design and come in various styles and finishes as well as drawer organiser elements for china and cutlery, food storage and pots and pans. 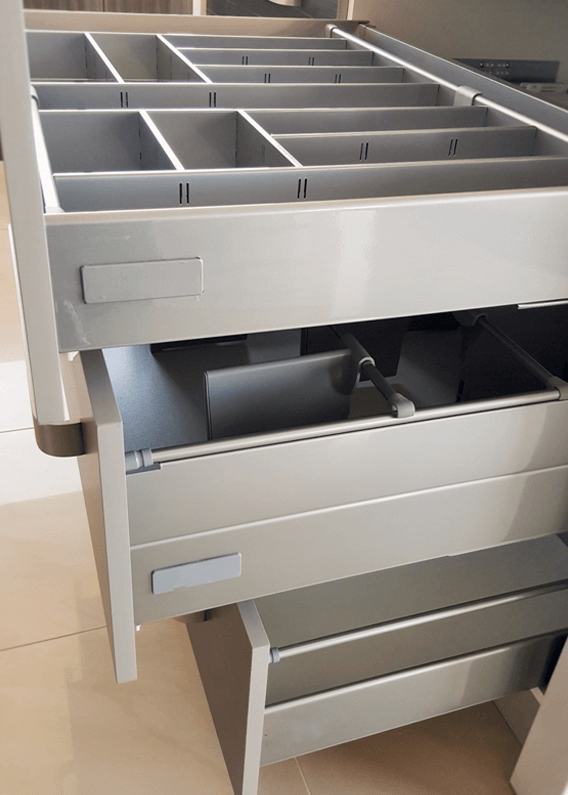 MultiTech drawers are also available for a single-wall steel drawer system. We offer our clients the options of installing soft closing hinges which is our Hettich Sensys range or the standard Intermat hinge, both of which are displayed in our showroom.